Process Serve UK is praised for its high level of customer service, ensuring your peace of mind. Whatever the size of your organisation we provide nationwide and efficient process serving of all types of legal documents, as well as additional services like trace and surveillance. From the moment we receive your instruction to the time we serve your papers, you will be kept updated by email and SMS on the progress of the case. Our leading edge systems ensure the smooth flow of information and documentation between ALL the key individuals in each case. We understand your need to be constantly aware of your client’s case, which is why you can contact us 24 hours a day. If you would like us to speak directly to your client; we can establish a security protocol to enable this to happen. 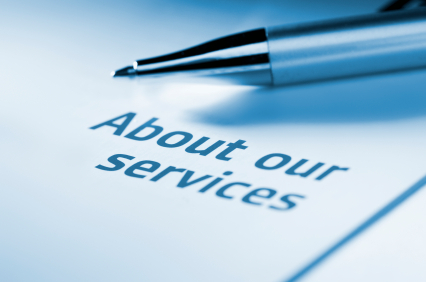 Our national coverage means we can serve documents for you anywhere in the UK. It also means we can collect documents from an office or court in one part of the country and serve them the same day in another. Our Process Servers are all experienced, retired police officers, operating in a professional and timely fashion serving documents 7 days a week, 365 days a year. We specialise in serving the documents listed below, however we have the experience to serve all types of legal documents. Every job is treated as an emergency and the first attempt will be made within 24 hours of receipt of the papers. In fact 85% of our instructions are completed within the first 24 hours – one of the highest conversion rates from order received to completion.